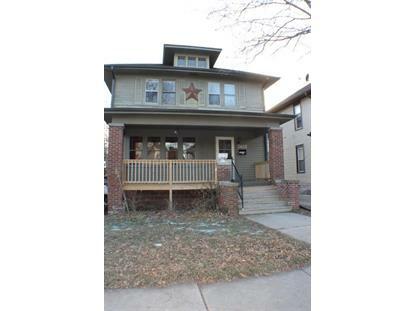 for $85,000 with 4 bedrooms and 1 full bath. This 1,540 square foot home was built in 1923 on a lot size of 0.00 Acre(s). 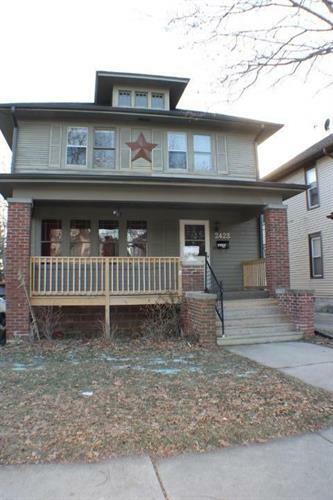 Priced to Sell, Charming Large 4 Bedroom, Beautiful Woodwork, Clawfoot tub, Large Backyard. Come and take a look. Listing data courtesy of the Internet Data Exchange (IDX) Program of the Metro Multiple Listing Service. © 2019 Metro Multiple Listing Service, Inc. All rights reserved.